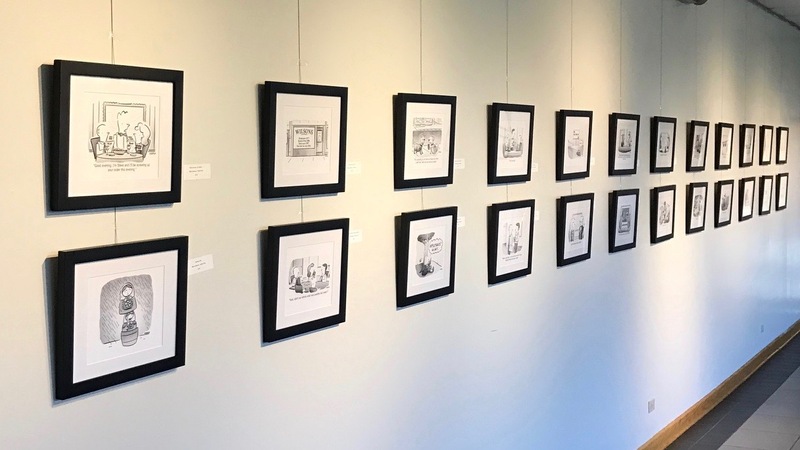 I’m really excited to announce that the Herb Aigner Gallery in the Prairie Center for the Arts is featuring a collection my cartoons! I’ve been part of other cartoon shows before, but this is my very first Andertoons solo show. I’ve put together 36 of my favorite cartoons covering a wide range of subjects, so there should be some good laughs for just about everyone. 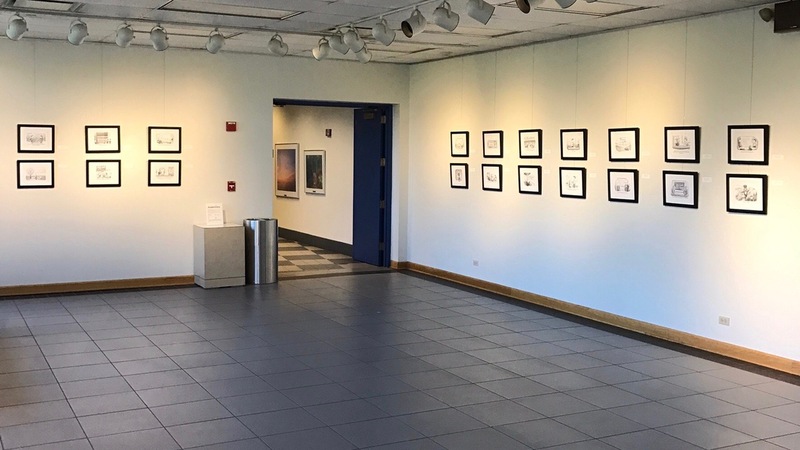 If you’d like to see it for yourself, the Prairie Center for the Arts is located at 201 Schaumburg Ct. in Schaumburg, IL. The show runs from Nov 29 – January 8. 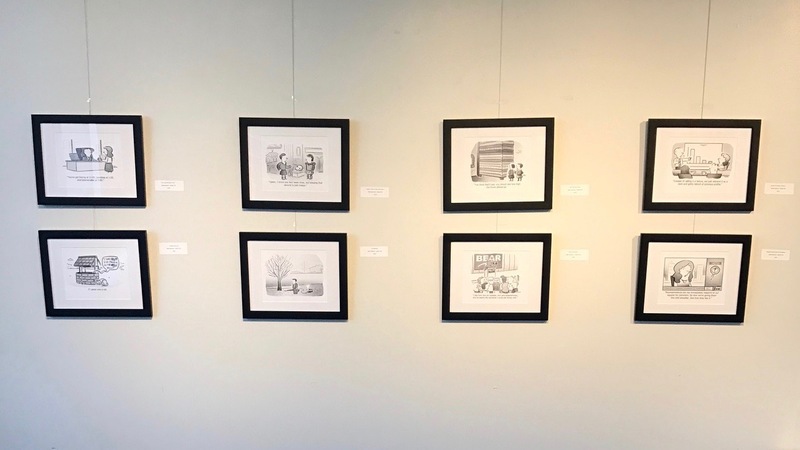 The gallery is open Monday through Friday from 8:00 AM to 6:00 PM and on many evenings and weekends. Call 847-895-3600 for more information.